Purchasing the right medical kit allows one to manage pain and illness, stop bleeding, monitor vitals, and stabilize fractures and sprains. 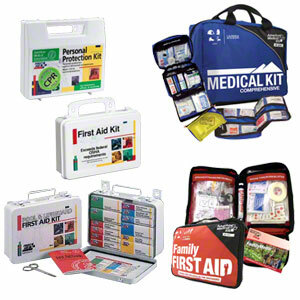 For your office, car, home, or business, medical kits will help you handle health emergencies. 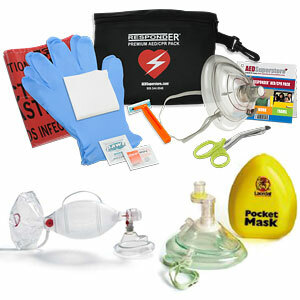 For advanced rescue support, we also offer BVMs, emergency oxygen, and pulse oximeters. 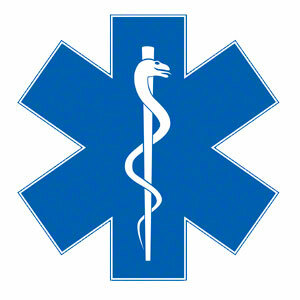 Create safe environments with emergency medical supplies. 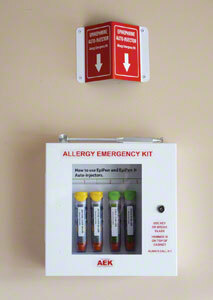 Organize your response to allergy or asthma emergencies with epinephrine injector and albuterol inhaler storage units. Cardiac screening will help determine if the young athlete is suited for participation in sports or physical activities, or if there is a need for further testing. All the supplies you need for performing CPR. Huge selection, and popular brands at incredible prices! Designed to give bystanders and first responders easy access to essential medical equipment to stop life-threatening bleeding. Standard, specialized, and state compliant First Aid Kits. If you're looking for First Aid Kits for the home, workplace, travel, or adventure, you can find what you need right here! Using our vast experience in Emergency Medical Services we have assembled a comprehensive collection of gear and necessities specifically for the medical emergency responder. 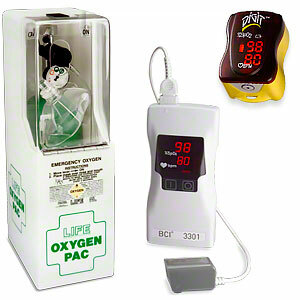 Emergency oxygen and devices to measure oxygen levels.